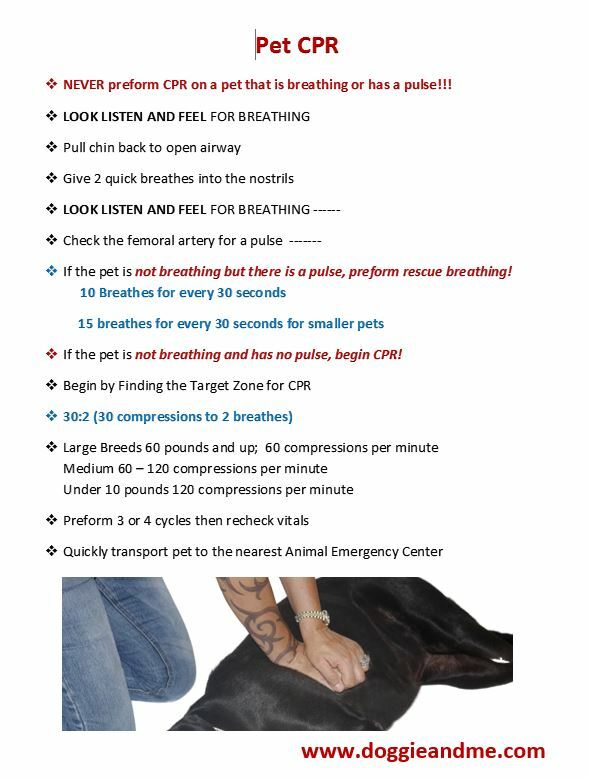 This handout is intended to accompany our Pet First Aid & CPR courses. Please do your pet and yourself a better justice by taking one of our free seminars, online classes or in depth hands on courses! 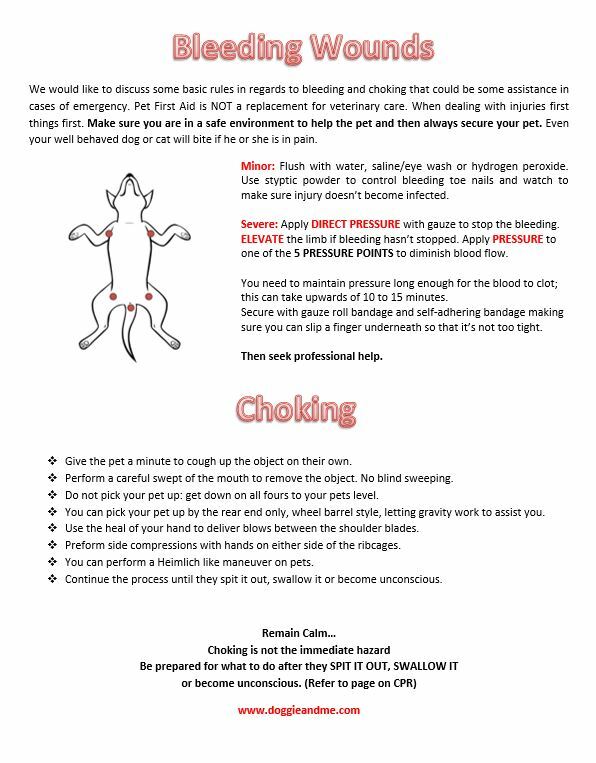 These are basic guidelines and not intended to replace proper veterinarian care!